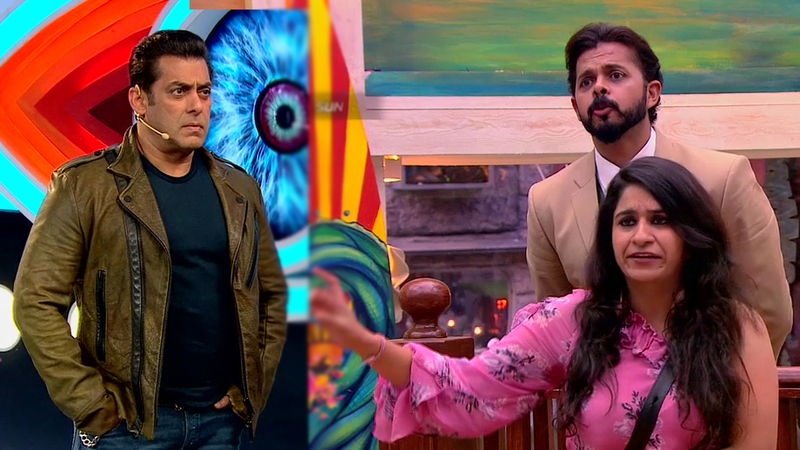 Tonight’s Weekend Ka Vaar episode of Bigg Boss 12 will see a heated exchange of words between host Salman Khan and inmates of the house. 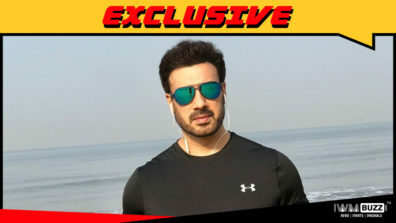 Says a source that dabangg Khan will lash out at Sreesanth for using defamatory words like ‘characterless’ on a woman. 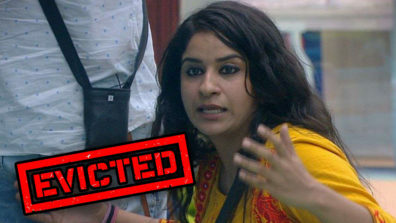 This is in reference to Sreesanth’s behavior towards Surbhi Rana. 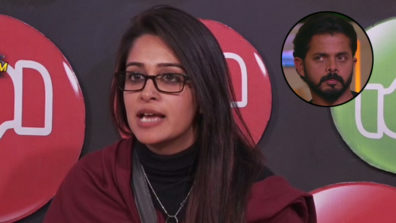 During the sequence, Surbhi will throw verbal darts at Sreesanth, accusing him of being a repeated offender pertaining to using defamatory words. 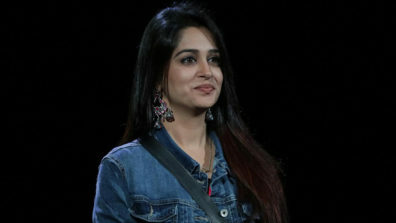 However, Sreesanth will see support coming from Jasleen, Dipika and Megha. An angered Sreesanth will bang his head in the washroom. 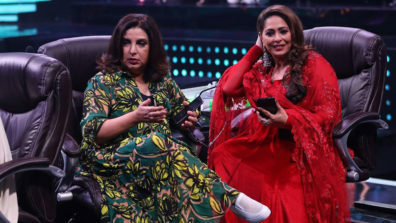 What drama, we must say!! !